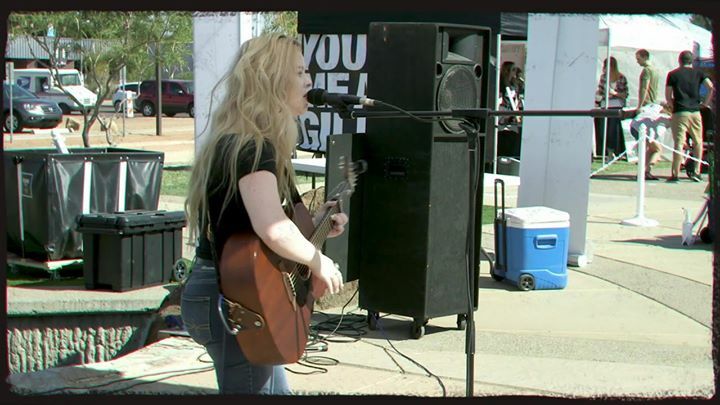 The festival, held in Gilbert’s popular Heritage District, will be filled with live music, street performers, kids activities, food trucks, and artisan and craft vendors. This year’s event will be held in the Gilbert Heritage District off Gilbert Road, between Guadalupe and Elliot Roads. Parking is available at the Heritage District parking garage, the Juniper Avenue parking lot or the parking lot off of Page Street.